This popular offer from Kelloggs is back! 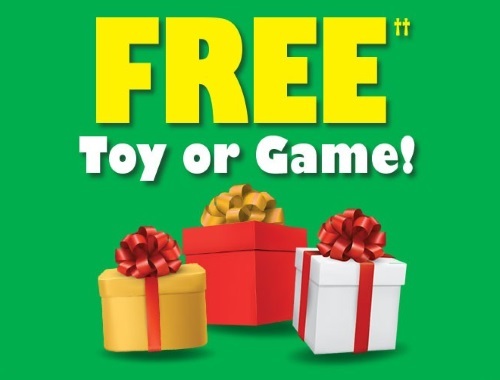 Ge a Free Toy or Game! Look for a PIN Code printed inside specially-marked packages of Kellloggs cereals. Purchase two specially-marked Kellogg’s cereal products and redeem two unique PIN Codes to receive either one coupon for a Free Toy or Game valued at $10.00, OR one coupon for $10.00 off the purchase of a Toy or Game. Offer expires January 15, 2018; while supplies last. Limit of three coupons per mailing address. Coupons expire March 31, 2018.